Ref.114270 looks very good on you !! 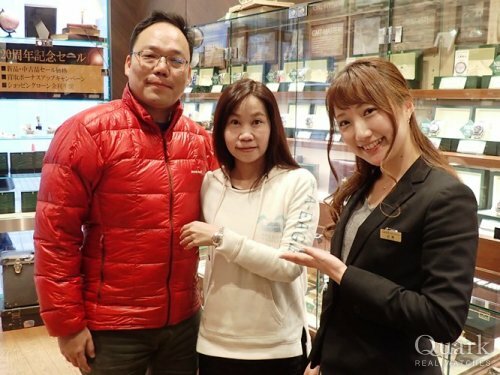 QUARK Shinjuku is the best place to buy ROLEX when you are in Tokyo I really like the warm reception of it’s staff and super service. Hats off to you 100％ and more power to your store!!! 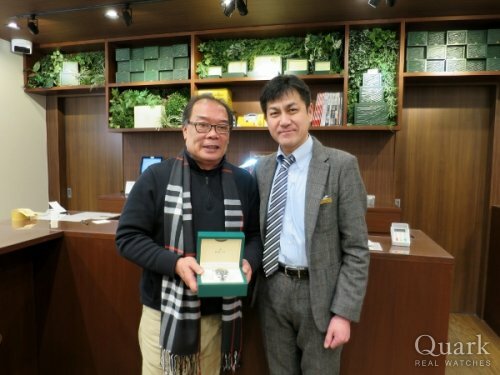 I commend Shunichi Ozaki for a tremendous effort and assistance!!! Ref.116660 (D blue)is the most suitable ｗatch for you. Please spend happy ROLEX life and When you came to Tokyo, please come to play. 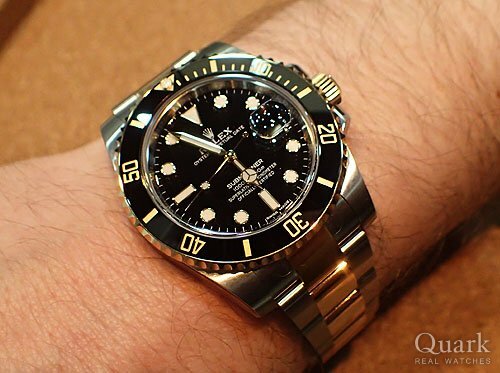 I was thinking about purchasing DAYTONA(Ref.116503) or YACHT-MASTERII(Ref.116680), and we reserved the watches until the next day. Choosing the only one was so tough. However, I could pick up better one. Appreciate to your help. 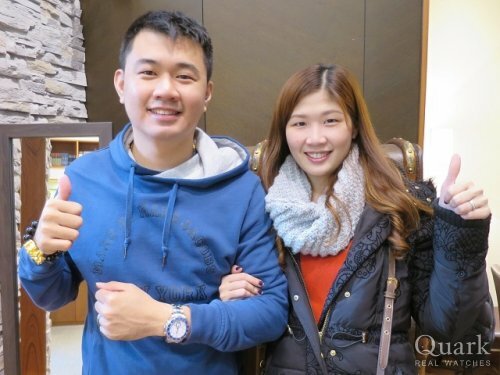 Thank you for stopping by our store and purchasing the watch. The first night, you were really thinking about which one you purchase. I think your choice is nice because of the better case size than the DAYTONA for you. 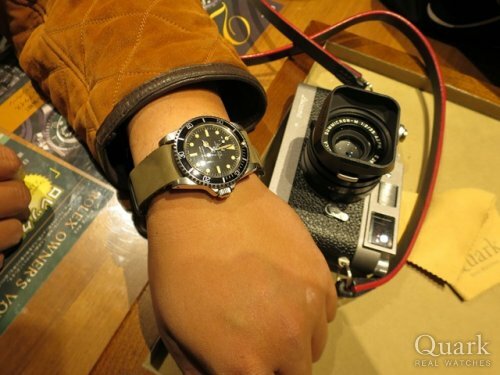 The size of Yacht-Master II is same as your watch(DEEP SEA). You told me you felt like DAYTONA is too small to feel comfortable. Regarding the cleaning, we offer the complimentary service to clean your watch bracelet and case. Please stop by our store when you come in Tokyo next time. Look forward to seeing you. 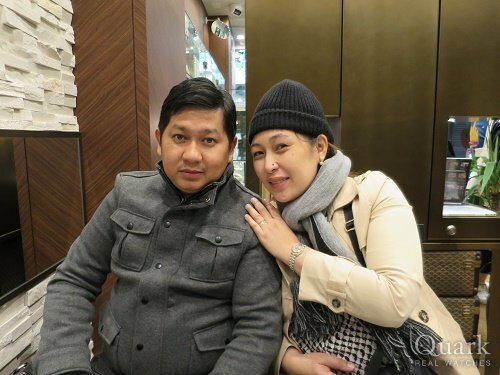 Finally, enjoy the rest of your trip. Great service & very accommodating. Which made our purchase experience ever more pleasant! 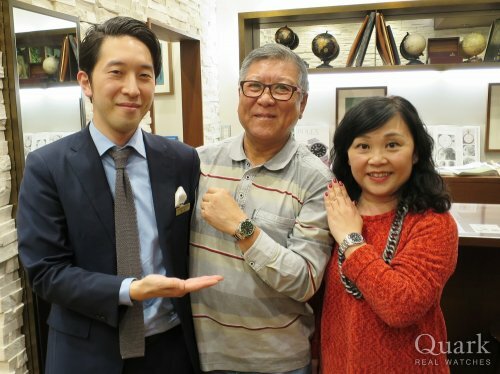 Thank you for coming and purchasing the watch. 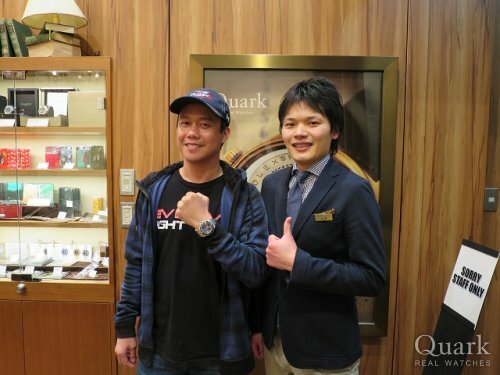 Thank you very much for coming to the Quark Yokohama store this time. Also I am delighted that you enjoyed traveling in Japan such as shopping and snowboarding. Ref.178240 fits you very well. The pink Boys size DATEJUST is very nice! I am looking forward to seeing you again.Thank you very much. Quark shop have good service and polite response. This vintage was in good condition and tasteful color due to aging.